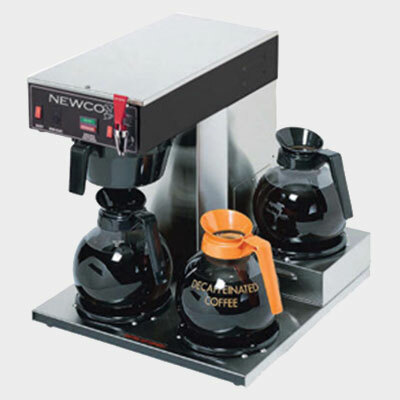 Gourmet office coffee service solutions created for the Washington DC area. 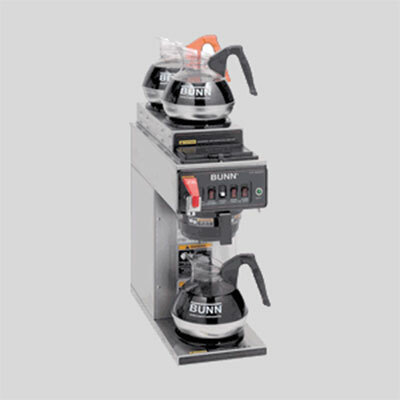 SunDun Office Refreshments offers the benefit of traditional coffee service with new age brewing technology. 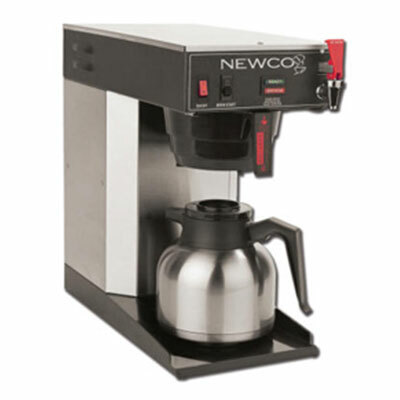 Make premium coffee by the pot or thermal using our commercial grade coffee brewers. 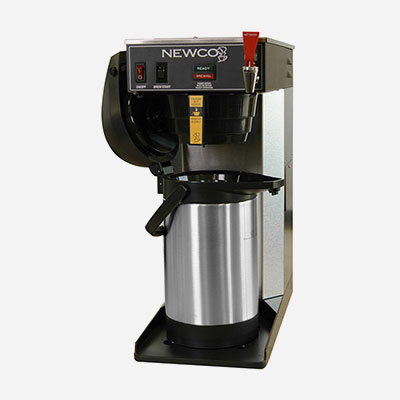 The perfect solution for heavy users, who also want a good coffee selection that includes national brands, local roasters, and private blends. 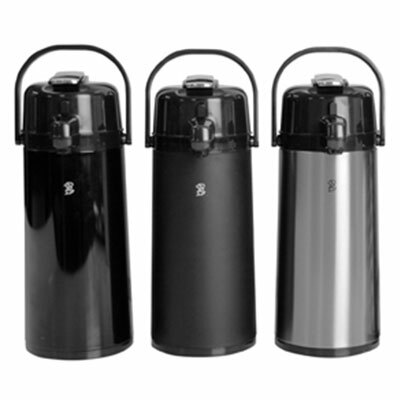 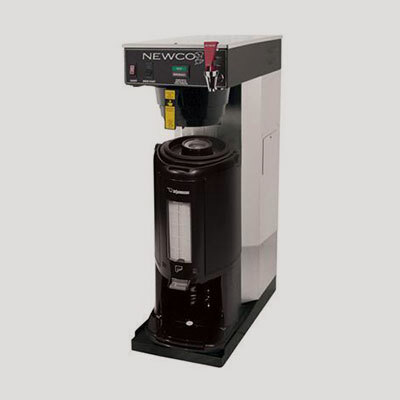 A variety of modern coffee brewers that extract ideal coffee flavor for the entire office. 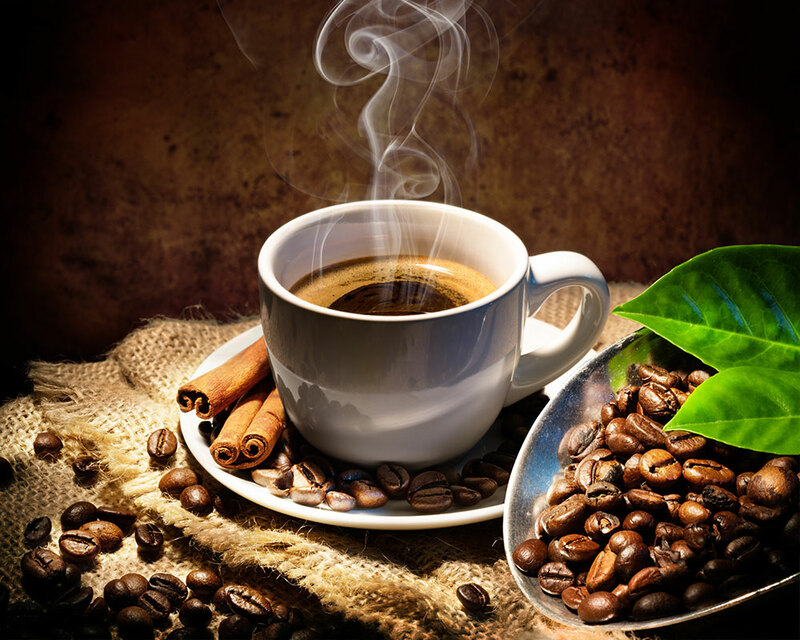 Meet your office coffee needs with professional coffee service from SunDun Office Refreshments at 800.466.2731 or sales@sundun.com.